We all wish we owned a sports car, even if it was just a toy to play around in at the weekends. But let’s face it, most people can’t afford this type of luxury purchase. A sports car isn’t like buying a UHD TV, it could cost you a fortune with the best models costing anywhere up to a couple million. It’s clear then that some of these cars are made purely for the enjoyment of the one percent. If you’re lucky, when you’re vacationing in LA you might get a glimpse of one or see it parked outside a McMansion but that’s as close as you’ll get. Perhaps it’s time to face the facts that some people will never get to drive a sports car. Or, maybe you should just lower your expectations and stop trying to figure out how you can afford a Bugatti Veyron. Instead, take a look at some of the budget sports cars that while still impressive, you will easily be able to afford. 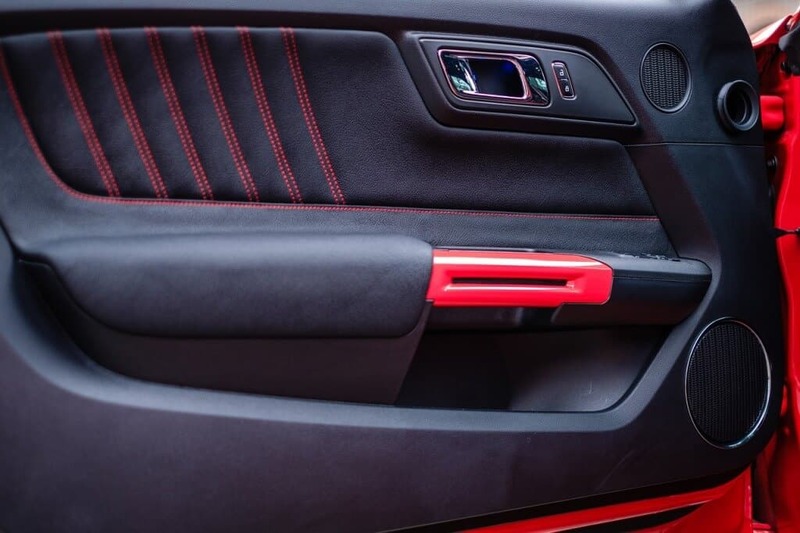 It might shock you at how wide the budget sports car market actually is, and there are plenty of choices for people who want the style and speed of a sports car without that impossible price tag. Let’s look at a few of the options and see whether one of these could be the perfect fit for you. You might have always dreamed of getting your hands on a BMW speedster and why wouldn’t you. It’s luxury, class and style all rolled into one beautiful model of car. Unfortunately, the price tags leave a lot to be desired. That’s why, rather than picking up one of the brand new models, you should think about getting your hands on one of the older ones. Now, you do have to be careful here because some of the older BMW models have become collector trophies and as such fetch, a high price even bought second hand. 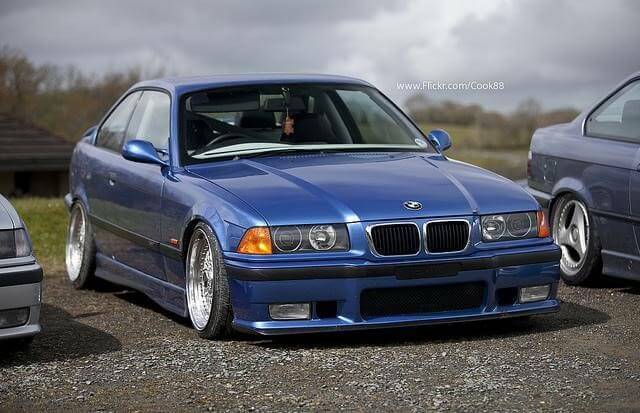 But there are others like the E36 M3 that has been quietly forgotten and left alone by BMW enthusiasts. As such, if you can find one on the market, you’ll probably be able to get it for a rather good price. You’re probably looking at something under 10K pre owned. You just have to make sure that you get one in good condition. That’s never easy when you buy a secondhand car, so perhaps we should look at the new options on the market. If you want to buy a brand new sports car without wasting an absolute fortune, you should definitely checkout the Subaru BRZ. Ignoring the fairly plain name this is one impressive little speedster, and out of all the new Subaru cars, this has to be the favorite. It’s very sleek and hugs the ground beautifully. The design is fairly modern too which is great if you want a car that looks as impressive as it feels. But how much will one cost you? 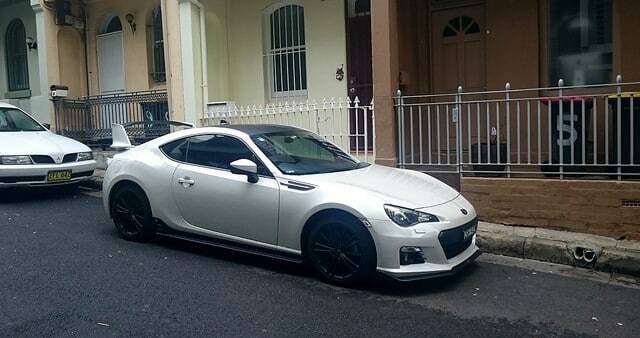 Well, you can typically find the BRZ brand new on the market for around twenty, thousand. That’s a great price for this type of car. With a fantastic engine underneath the hood and a true rear wheel design, it will race along the road like a Hot Wheels toy. The bottom line is that that for the price and the power you can’t get much better than this. It will take you from 0-60 in 8 seconds and that’s a lot faster than some of the other cars on the market with a similar price tag. All American, all muscle we give you the Mustang GT. There have been quite a few different models of this particular car over the years, and they have all been incredible powerful. Though the handling can differ depending on what car you buy. This is another one that you’ll have to pick up second hand because a brand new one will cost you nearly forty grand. That is probably a little too far out of your price range. Although, it’s certainly a wonderful vehicle to look at with a beautiful exterior that makes it look like a true racer. 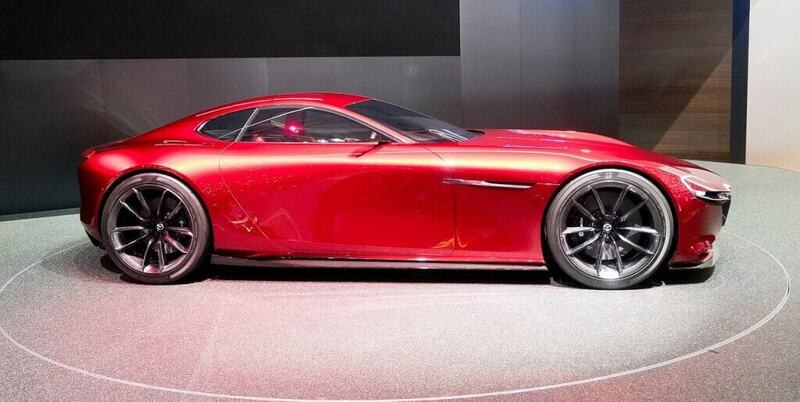 You’re getting more than looks for your money though because this one will also take you up to 155MPH. That’s blisteringly quick and will easily beat some of the more expensive BMWs and Mercs on the market. So, how much can you pick one of these up for if you grab one-second hand? Well, if you’re lucky, you’ll be able to find one for around 10K. If you do find one for this price check it and check it again. When you actually find one of these for that price, just know you’ll be getting one incredible deal. Back in the car dealership looking at newer cars, you might just spot the beautiful Mazda RX8. While they are still being sold on the market right now, the RX8 will be retired soon to make way for the RX9 in 2019. This is going to be an incredible car, but the RX8 is impressive in itself. 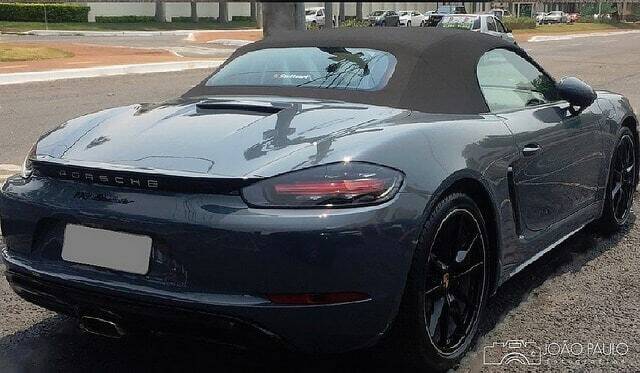 And since we will soon be making way for another model, you can pick this one up for around twenty-five thousand. That’s right, it rivals the Subaru in price and style. Performance wise it’s a tad better than the Subaru because it will get you from 0-60 in just over 7 seconds. However, since you’re paying more for a car that isn’t quite as impressive, perhaps you would be better off sticking with the other car that we mentioned. You won’t be disappointed. That’s not to say that the RX8 is a bad little speedster. It isn’t, but it’s hard to argue you’re getting your money’s worth. 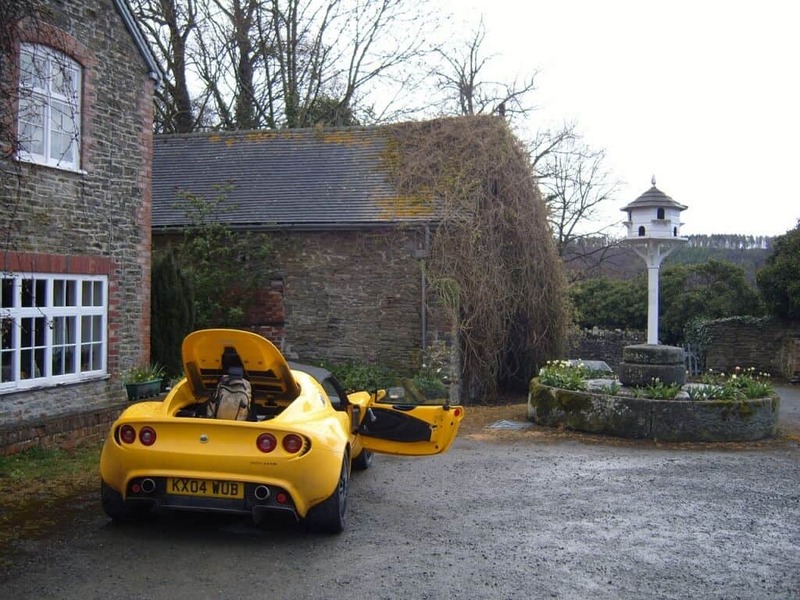 Of course, if you want to be a tad riskier, you can pick up the Lotus Elise. This is a sports car brought to you by the Brits, and it does have one problem, the maker. LOTUS for car enthusiasts often stands for lots of trouble, usually serious. Why has this particular car picked up that rather unfriendly slogan? Well, it’s all to do with how reliable they usually are. Lotus’s break down a lot and when you buy one, you’re making a financial commitment. So, while you can pick one up for under 30K, you might find yourself paying a lot more than that in repairs. That said if you have your heart set on an Elise, aside from the bad rep it’s not a bad choice at all. 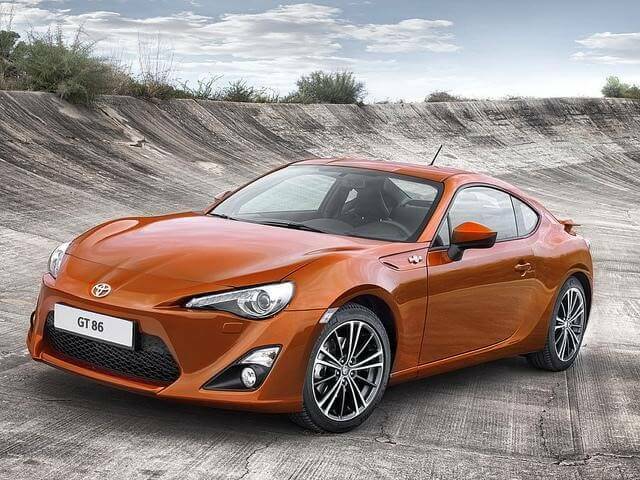 It certainly looks very sporty and the 1.6 liter Toyota engine is quite powerful. It’s lightweight too, mainly made of aluminum and this makes it a breeze to drive on the road. But what about performance? Well, with this car you can get from 0-60 in under seven seconds and reach a top speed of 155MPH. So, while it is a risky purchase, performance wise for the price, you can’t get much better than this. But let’s test that theory by looking at another car. Is it faster than the Lotus? Nope, it’s slower with a top speed under 140 MPH. Okay how about acceleration? Acceleration is at the high end of the scale too at over 8 seconds. So, why should you buy one? Well, there’s the price which comes in at under thirty thousand. So, it definitely counts as one of the budget sports cars. Visually, it’s not all that impressive though. It’s a little too bland to be a true sports car. Supposedly, the handling is absolutely fantastic and the idea behind the design of the car was to make it an absolutely pleasure to drive, even at high speeds. We all know that there are plenty of sports cars available on the market that are an absolute nightmare to control. Well, this isn’t one of them and if you pick up this lovely car you could have great fun. Yes, it’s a little slow and it’s not all that impressive visually. But, if it’s fun to drive then isn’t that what matters the most? Stylish, stunning, incredible, out of your price range? Maybe, because if you want one brand new, you’ll have to pay close to 50. But if you cheat you might be able to get one used for near to 30K. Note we did say near, and you probably won’t get one under that number. But, if you’re willing to pay just a little more you could be driving your very own Porsche. Acceleration is under five seconds, and you can reach a top speed of a 170. While the MPG isn’t that great at under 40, nothing beats a Porsche regarding the aesthetic appeal. Let’s face it, it’s very tempting to buy a car that looks great even if it’s not that practical. However, there is one other problem when you buy a car like this or for that matter any sports car. You’ll usually find that it’s the insurance that’s the real killer, not the price you pay to get it on your driveway. We hope you see now that you really can pick up a true sports car for under thirty thousand.